From February through June, we will be highlighting the ways that UW–Madison changes lives for the better throughout the state of Wisconsin. March’s theme is Affordability and Excellence. 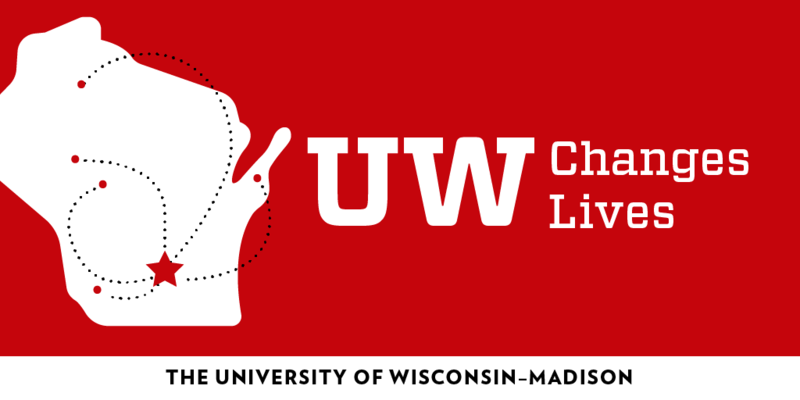 Watch for more at #UWChangesLives on social media. And here’s how you can help. Salter says her research is teaching her technical skills that will be invaluable when she goes to work as a consultant in the industry. 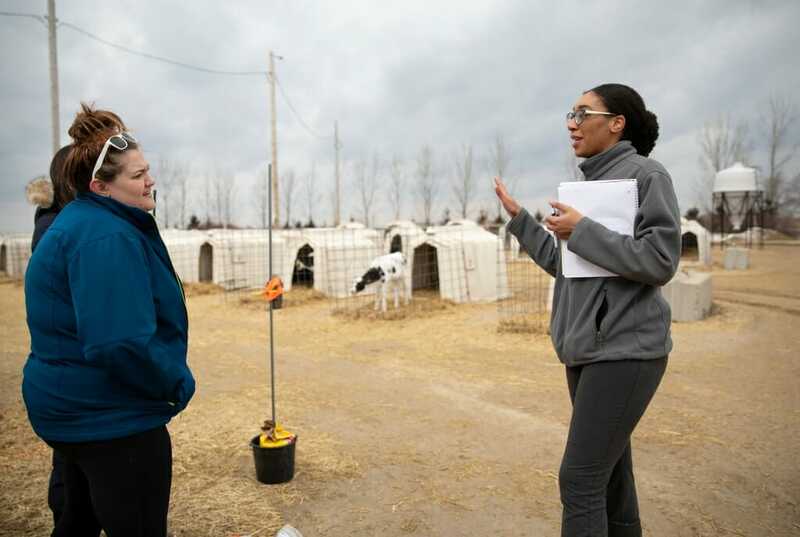 Lauber says her research is not only building her technical expertise, but also sharpening her analytical skills. 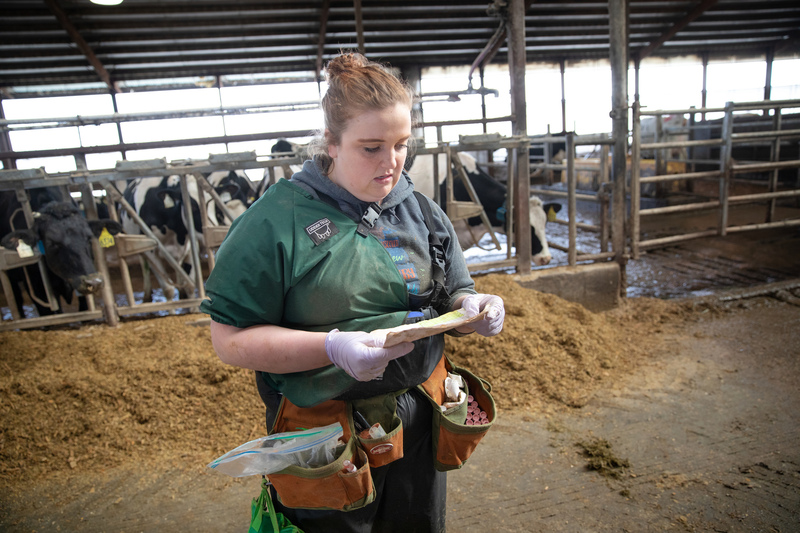 Fricke says the industry funding is essential for this “translational” research — work that distills scientific knowledge to develop solutions that can be used directly by farmers and veterinarians.